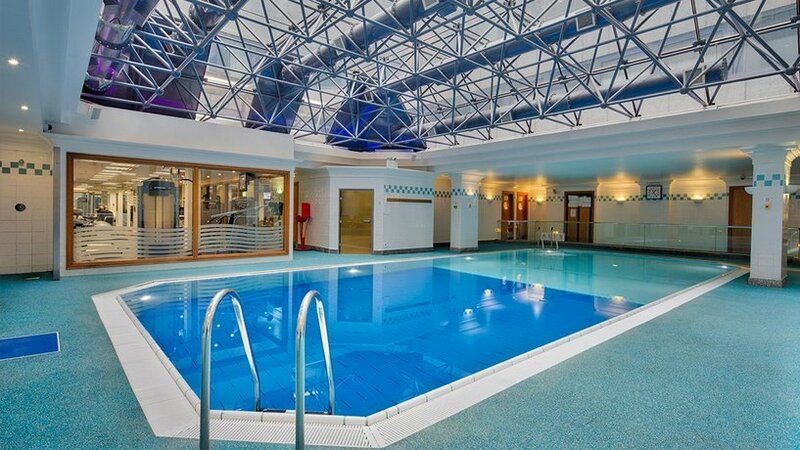 Located in London, the hotel is within a 35-minute drive of London Heathrow Airport and offers an indoor pool. It is set amongst a variety of shops and boutiques, and is within a 10-minute walk of Paddington Railway Station. Hilton London Metropole has a fitness centre with a weight machine, cardiovascular equipment and a sauna. For a fast and effortless arrival and departure experience, guests can benefit from the express check-in facility. The elegant rooms at Hilton London Metropole are air-conditioned and offer movies-on-demand, a refrigerator and a private bathroom. They provide a laptop safe, a flat-screen TV and tea and coffee making facilities. The hotel features a restaurant and a bar where guests are able to relax at the end of the day with dinner and a drink. Places to dine at the hotel include Herb N' Kitchen and The Rack House. Guests can also unwind with a drink at Whisky Lounge. 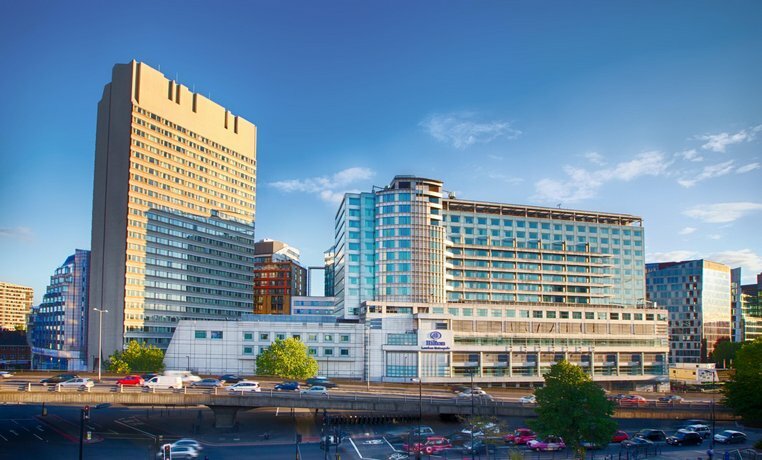 Hilton London Metropole is within walking distance of the Marble Arch and Oxford Street. Regent's Park, London Zoo and Hyde Park are only a brief drive away.